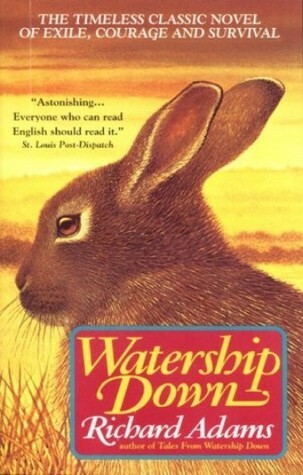 It's been two years since I first shared the news that the BBC and Netflix were teaming up to bring you a new adaptation of Watership Down, based on the classic novel by Richard Adams. At the time I was blown away by the strength of programming we were seeing on our TV screens. That's only been multiplied in the past couple of years. We are seeing amazing content on our small screens, much of it via Netflix with HBO and Amazon in hot pursuit, it's no wonder movie theaters are seeing less of our entertainment dollars. The four hour-long episode series promises to be more of the same, especially with its all-ages appeal. 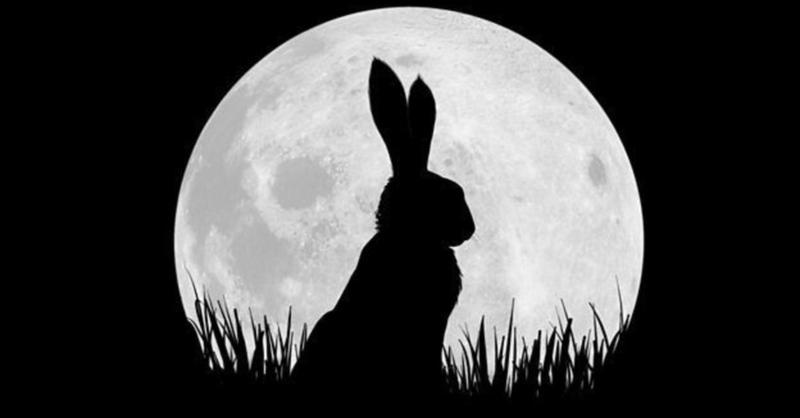 Watership Down features the vocal talents of James McAvoy as Hazel, John Boyega as Bigwig, Nicholas Hoult as Fiver with Peter Capaldi, Daniel Kaluuya, Gemma Arterton and Ben Kingsley. Beware, while it's billed as all ages, this is no Beatrix Potter fuzzy bunny children story, as you'll note in the trailer below. “All the world will be your enemy, and when they catch you they will kill you. Watership Down hits December 22.